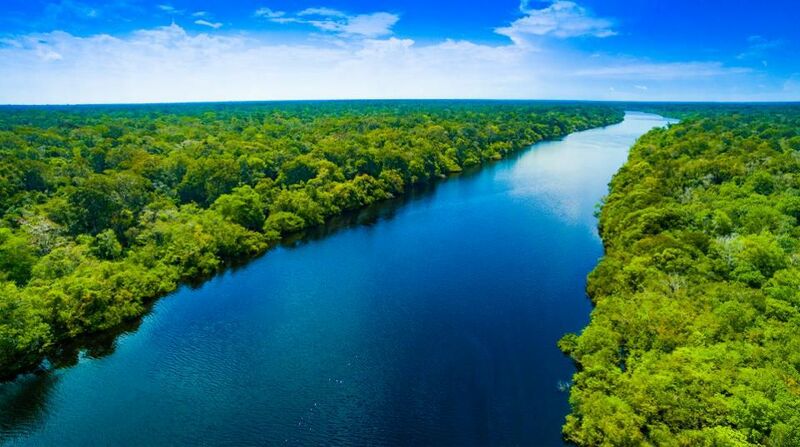 RIO DE JANEIRO, BRAZIL – Brazilian President Jair Bolsonaro said on Friday the country could open a vast reserve in the Amazon rainforest to mining, a move that his predecessor attempted before backtracking due to an international outcry by environmentalists. Mining has been off-limits in the Renca, located in the northern states of Pará and Amapá since it was established in 1984 to protect against perceived threats from foreign miners. A presidential decree established the reserve and therefore can be revoked by the president without congressional approval.